We didn't know Maryland was big enough to have a north and a south, but apparently it does. And the South-part wants ClanDonnell! 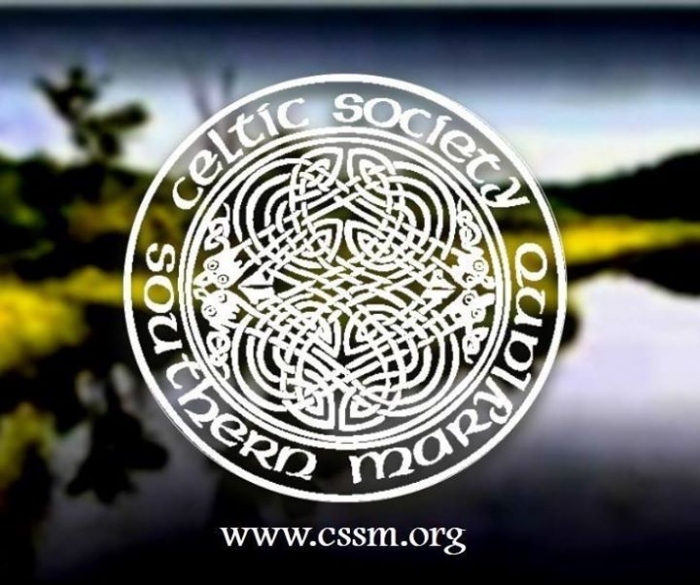 It’s the annual Southern Maryland Celtic Festival on April 27, 2019. 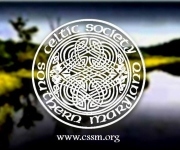 It’s the premier event of The Celtic Society of Southern Maryland, and the first Celtic festival of the new season. The festival will be at the Jefferson-Patterson Park and Museum in St. Leonard, southeast of Washington, D.C. The festival has including storytelling for many years but is revamping the program for 2019. ClanDonnell might be the beneficiary of the revamping. We’re scheduled for three different one-hour storytelling sets during the day. AND we’ll be telling some stories during the evening Ceili. The festival ends with a three hour music and dance session on the main stage. 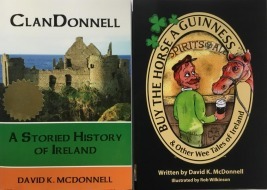 ClanDonnell will do at least one half-hour storytelling sets while the bands are setting up and tearing down.